San Diego Real Estate: Open House This Sunday 2/14/16 1-4PM @ Casa La Playa!!! San Diego Real Estate BLOG: Open House This Sunday 2/14/16 1-4PM @ Casa La Playa!!! 3007 & 3011 Lawrence St. 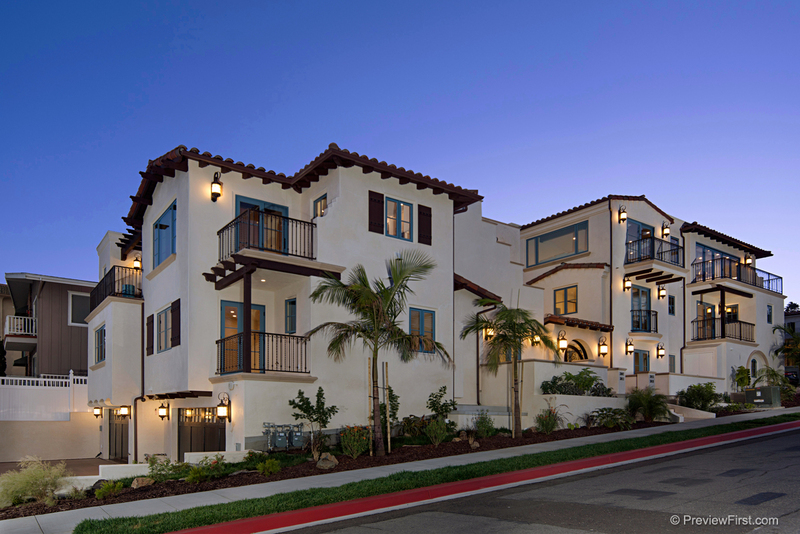 These Spanish Style Luxury Townhomes with S.D. 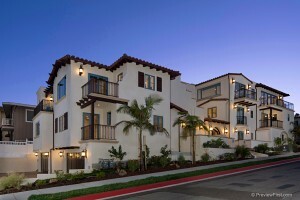 Bay, Downtown, and Coronado Views are located in the Exclusive La Playa Neighborhood! As you walk through the Arched Walnut Wrought Iron and Glass Front Door, you will notice the Gorgeous Calabria Oak Wood Flooring throughout that sets the tone for these homes. The Open Kitchens have Gorgeous Cabinetry, Cesar Stone Countertops with Bar Seating, Subway Tiled Calcutta Marble Backsplashes, Shelter Island View Windows, a Large Stainless Steel Farmhouse Sink, Stainless Steel High End Appliances, and are open to the Living Rooms. The Dining Rooms are Open to the Living Room as well, and have access to 15×15 Rooftop Decks with Gas, Water, and Amazing Sweeping Views! The Master Baths includes Marble Flooring, Dual Sinks with Cesar Stone Countertops, Statement Piece Free Standing Soaking Tub, a Separate Shower with Bostonian Rainfall Shower Head or Hand Shower and Waved Porcelain Tile Wall Surround. Second Bedroom Suite includes a Bathroom with Cesar Stone Countertops, Large Tub with Bostonian Rainfall Showerhead, Decorative Waved porcelain Wall Tile and Lava Stone Flooring. Located one block away from the S.D. Bay and a couple of blocks from La Playa Beach, this small four unit Townhome Complex is striking with its Spanish Influence, Wrought Iron Entry Gate, Tumbled Travertine Flooring with Versailles Pattern and a Lavish Water Fountain nestled among this Multi Million Dollar Neighborhood. These amazing Town homes WILL NOT LAST!!! Two have already been sold, and there are now ONLY TWO LEFT!!! Contact The Yarbrough Group TODAY, and we look forward to seeing you this Sunday!!! Be Sure To Contact The Yarbrough Group For All Your San Diego Real Estate Needs!! !